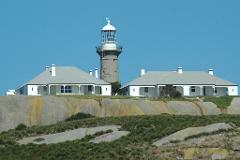 One of the best attractions on the South Coast is a Tour to Montague Island Nature Reserve. 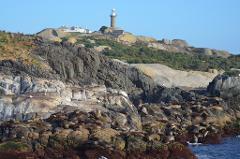 Relax aboard one of our vessels and enjoy your twenty minute voyage to Montague’s resident Seal Colony. 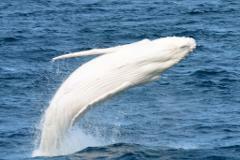 The afternoon tour involves the same as the morning tour without the snorkelling. 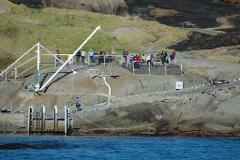 But tour will be 45 minutes longer if the snorkelling option is added by other passengers. 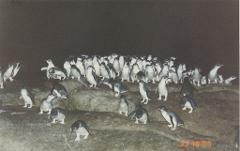 Same as am tour except you watch the Penguins come home to roost instead of the walk around the southern end of the island. 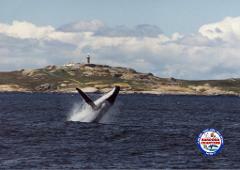 Whale Watch and Montague Island Combined Tour. 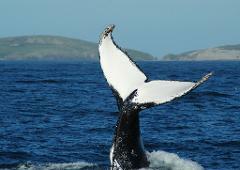 Land on Montague island for a guided tour and then enjoy time with the Whales and seals.